Utility bags are meant for providing an ideal combination of style and convenience. The belt bag is one among such category which has gained tremendous momentum. The belt bag indicative of its name is a hands-free bag and has grown successfully over the years and become everyday wear to have. What was once started as an experiment to portray a fresh look, has now transcended to formulate a sophisticated outlook. Other top favored utility bags include bag packs and multiple pocket silhouettes. You can rock the utility bag look by adding retro color clothing, sleek suiting or aesthetic sportswear. 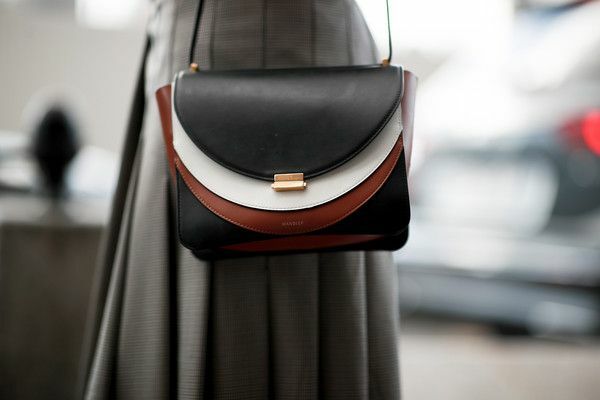 Fashion designers are bringing back the vintage silhouette bags with a bang. The structured silhouettes are seen with flap shoulder bags and custom top handles. Women wearing such vintage inspired shaped bags to portray an absolute power look. The timeless handbags can offer the real 1960s look when they come in animal print design such as python and crocodile. Don’t worry about the prices, as major brands and designers have experimented with faux fabrication to portray such an exquisite look. Major proactive fashion designers exclaim the importance of experimenting with flamboyant colors such as bright orange and lime green. 2019 will see the emergence of such bright, eye-popping colors in play. 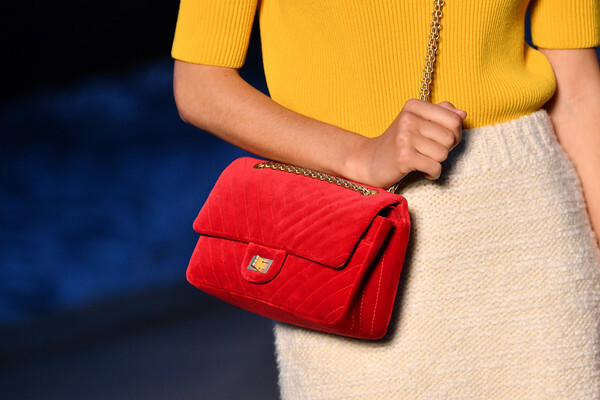 Distinguished fashion brands have already begun experimentation and issued mesmerizing, beautifully structured, flamboyant colored bags on significant fashion events. Renowned designers such as Chanel and Fendi are among the few who have promoted such trends. Moreover, due to their rather innovative and fresh look, such bags have gained significant fan following and traction across major global, social media platforms. Fashion designers place crucial importance in experimenting with fashion and not sticking on to past trends and out-dated fashion norms. For example, many people feel inclined to determine those handbags which come in boring and unattractive rectangular shapes. Tend to think outside your comfort zone, and determine those unique handbags with exquisite forms from circular to trapeze. Wearing such handbags accompanied by suitable fashion clothing portrays a unique artistic look. Moreover, such geometric shaped bags look more like pieces of art rather than typical fashion accessories. You are bound to turn heads when rocking such a look.